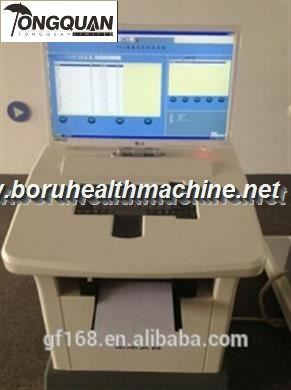 Body Composition Analyzer is designed to calculate regional body composition, empowering healthcare professionals to better determine health risk associated with visceral and abdominal fat. 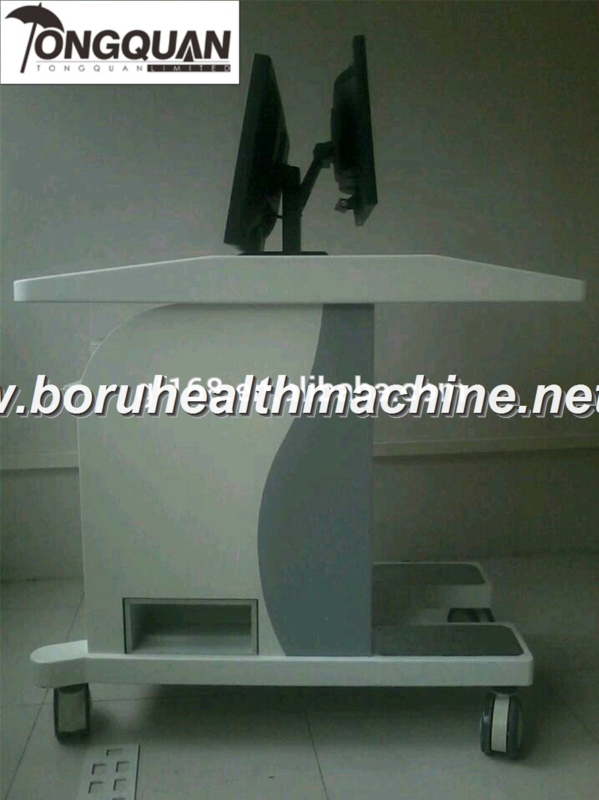 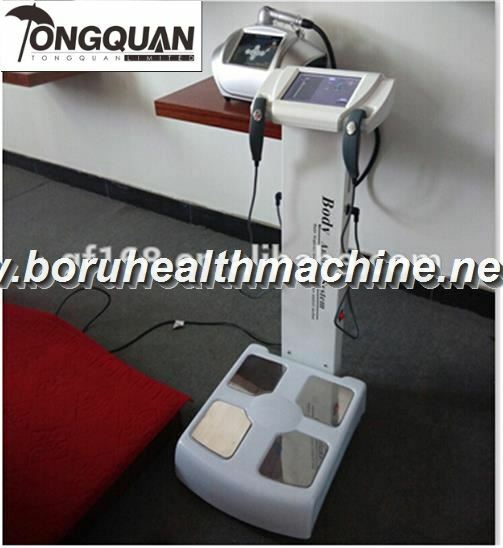 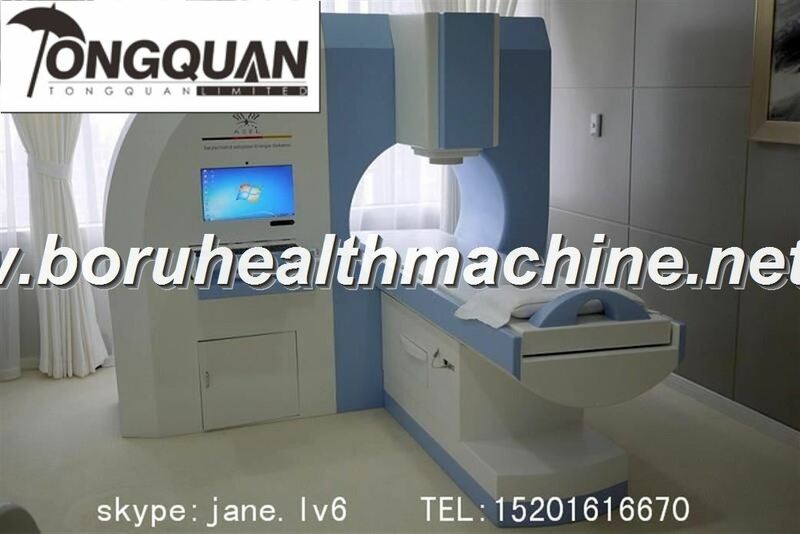 The model is based on the latest statistics method DXA, which analyzes human body composition including fat, weight, BMI (Body Mass Index), none-fat and other health indicators through multi-frequency bio-electrical impedance analysis method, also called MFBIA. 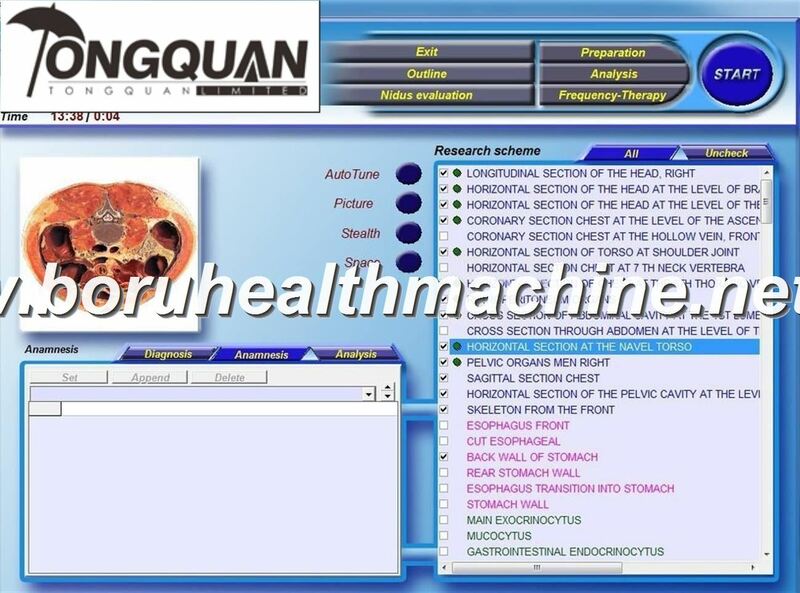 It calculates by the built-in high performance computer, and gives out instruction upon the analysis result for testers’ reference as plans to lose weight. 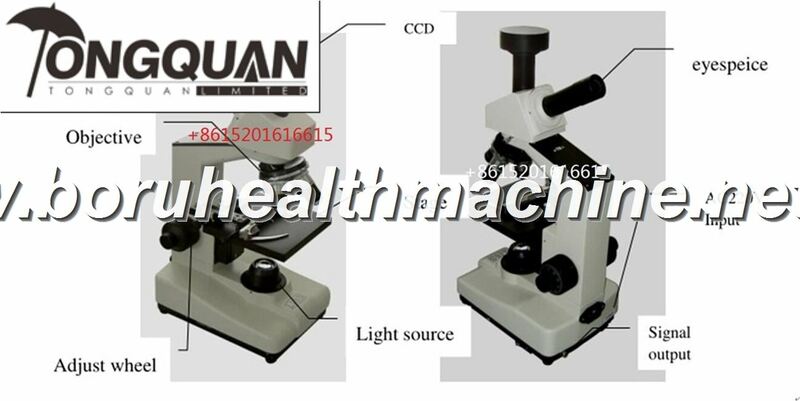 Current has different penetration force depending on frequency. Since low frequency cannot penetrate cells and flow on the external surface’s water, it measures only water content outside cells, while higher frequency means that you can measure even the water content inside cells since it penetrates inside cells, that is, by using diverse frequency, the model can accurately measure water contents inside and outside cells separately. 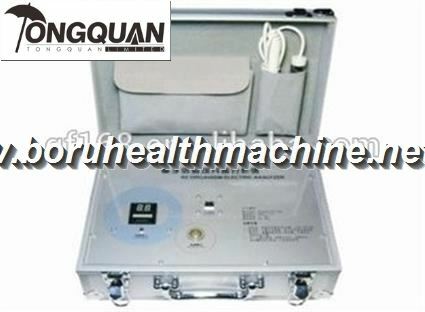 When a body touches an electrode, contact resistance occurs, and it is important to control the contact resistance in order to correctly measure the resistance in a body.